This fundraiser is covered by Apollo Hospitals. 100% of your donation will be used for treatment as all fundraising charges are borne by Apollo Hospitals. 57 year old Sanjeev Reddy has been a big influence in his son’s life. He had served our country as an engineer until recently when his health condition forced him to quit his job. In fact, Shiva and his dad wanted to start an institution back in their native village - Ongole, for they wanted to motivate more Indian youth to serve their country. But little did he know that fate had different plans for his dad. Back in 2017, Sanjeev began feeling breathless frequently. He started to rapidly lose the idea of uninterrupted sleep and even doing simple tasks became a chore. Additionally, he alo experienced severe joint pain. Just when he was going to abandon all his worrying symptoms by calling them the signs of old age, something strange started happening to him. “The tips of his toes and fingers started widening. He gradually started losing weight. But most of all, he visibly started to struggle even to take a few breaths. It got so bad that he refused to get up or move at times, fearing that he would not be able to breathe. I caught him getting up in the middle of the night just to sit upright, to check if he could still breathe”. His family was convinced that it was not just old age anymore. They decided to take him to a hospital nearby. Thankfully, they lived close to Apollo Hospital in Hyderabad. After taking him to the hospital, they got to know that his symptoms were much more serious than they ever imagined. Just like that, Sanjeev became a patient overnight. A year passed, his oxygen support and medication started supporting him less and less gradually. His condition steadily worsened and needless to say, this family panicked. 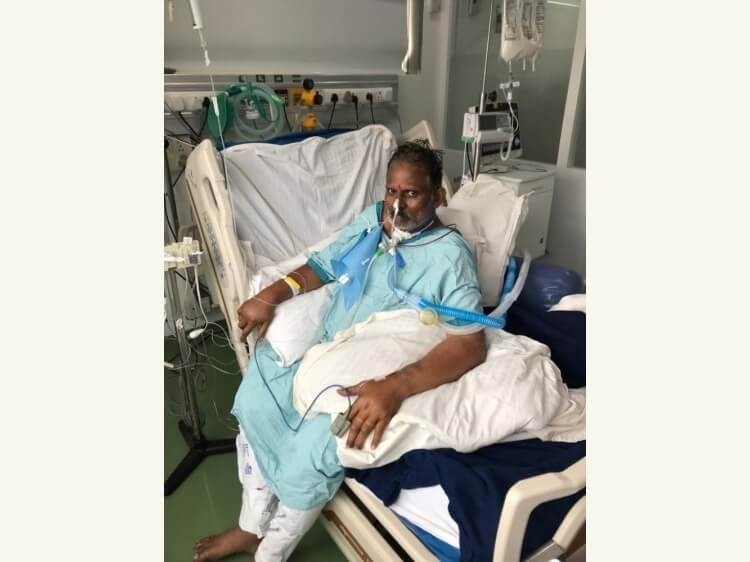 They rushed him to Apollo Hospital again and this time the doctors told them that a lung transplant is his only feasible option. 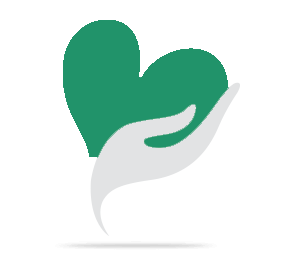 “Keeping dad’s long term wellness and health in being, we were told that he immediately requires a lung transplant and intensive post operative care costing Rs 30 lakh. Currently, he is has been in the ICU as his condition continues to remain critical. We have spent more than Rs 50 lakh for his treatment just in the past 3 weeks, I cannot even begin to think where I can possibly gather the funds for his treatment”. After having spent considerably on his continued care in the past, this family has virtually nothing to call their savings. This family has to wait for a breadwinner as Shiva is still a medical student with one more year to go by for his graduation. Between trying to be strong for his mother and battling medical school, he has found little time to be able to even think of gathering funds. “My dad is a self made man who has fought his way through life due to his sheer hard work and honesty. He has served our country with dedication and pride. I have no doubt that he will fight his way out of pulmonary fibrosis. The only thing standing between him and his life is the dire lack of funds. I trust that the world will come around to helping us make him smile again”. 57 year old Sanjeev,a retired government servant has been suffering from pulmonary fibrosis for two years now. He has been on oxygen support and medication for the most parts but the continued care doesn’t seem to be doing anything for him anymore. His health has worsened rapidly and a lung transplant is his only way out. The family has already incurred medical expenses amounting upto Rs 50 lakh. The lung transplant costs Rs 30 lakh. With no door to knock on, this family is struggling to put together the funds required. Your small contribution will help Sanjeev have a second shot at life. You can also share this story on Whatsapp and Facebook to help this family find more kind people like you who can help get their dad back to them, at the soonest. Your share could be as good as a donation for K Sanjeeva reddy! Not everyone can afford to take care of their loved ones. K Sanjeeva reddy's life can only be saved by donations made by kind people like you.